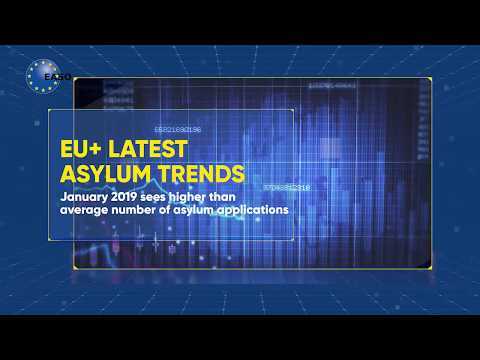 As centre of expertise on asylum-related migration, EASO has launched a multi-annual outsourced Research Programme aimed at elucidating the push, pull and intervening factors determining ‘forced’ migration to Europe, with the eventual goal of developing an empirical model for the analysis and, if possible, prognosis of asylum-related migration at EU level. On this website, you can find more details on the goals, framework and contents of EASO’s Research Programme, including its scientific committee. We will also publish information on the events organised within context of the Research Programme, and links to related projects or the website or relevant institutions, both within and outside the EU. For any questions, feel free to contact us at research@easo.europa.eu.